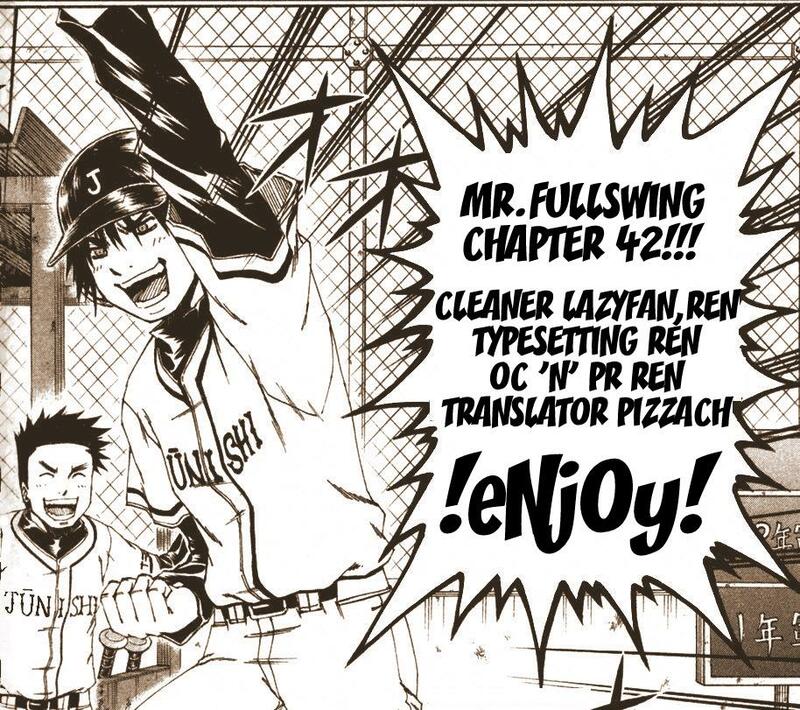 Mr.Fullswing Chapter 42. 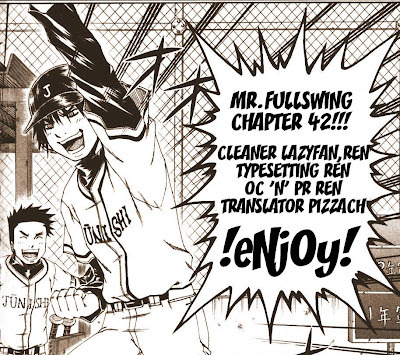 We have the RAWS so, if you want future chapters of Mr.Fullswing, then we need TRANSLATOR[main] and TYPESETTER's. glad to see somebody picked this up. what about chapter 41 though?